Get ready to own the hoops this weekend with 2K’s NBA sale. NBA 2K19 is available at only $27*. If sports games are not your thing, get criminal with the Rockstar Publisher sale. 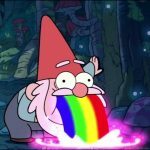 L.A. Noire ($10*), Grand Theft Auto V ($20*) and Max Payne 3 ($10) are all up for sale. Enjoy the greens with some games! 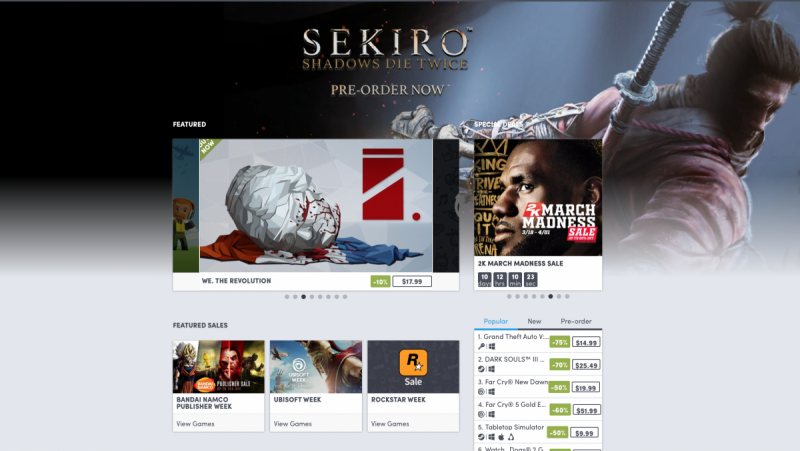 Spring forth and get some great games this weekend with GOG’s Spring Sale. 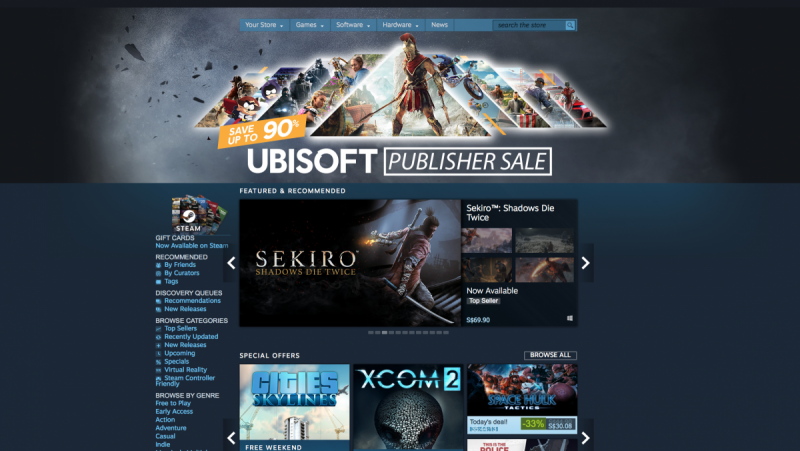 From games like Hellblade: Senua’s Sacrifice ($16*), Dragon’s Dogma: Dark Arisen ($10*), Heroes of Might and Magic III: Complete ($4) and even Battlestar Galactica: Deadlock ($22*) are all on sale. 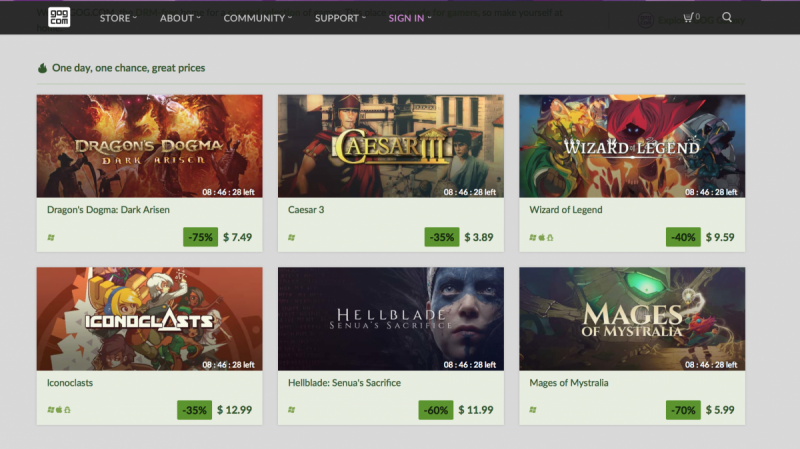 There is a little something for everyone in GOG’s Spring Sale. Steam kicks off this weekend with the brilliant strategy game, XCOM 2. Not only is it free to play this weekend, you can get the game for 75% off for just $20. If that is not enough, the Ubisoft Publisher Sale will give you the chance to get your hands on Assassin’s Creed: Odyssey ($35), South Park: Fractured But Whole ($14) and even some classic games like Prince of Persia: The Two Thrones ($4) and Heroes of Might and Magic VII ($14). We are back with another gaming laptop deal this week. 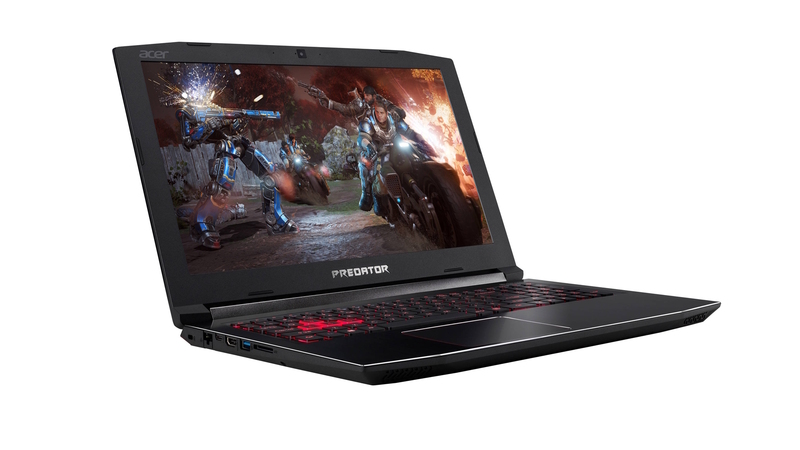 The Predator Helios 300 is definitely one to consider with its Intel i7-8750H processor as well as its Nvidia GeForce GTX 1060 GPU. Right now, the Helios 300 is packing a 15% discount and will be available at just $2,298 instead of the usual $2,698. 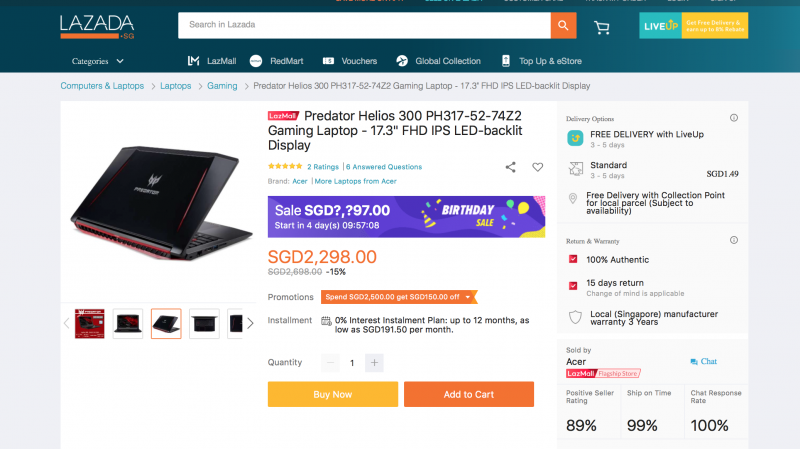 However, if you are willing to wait a few more days, you can get an even large discount during the Lazada birthday sale. Don’t need the mobility of a gaming laptop? Why not stick to a good ol’ gaming rig with the Acer Nitro 50 gaming desktop. 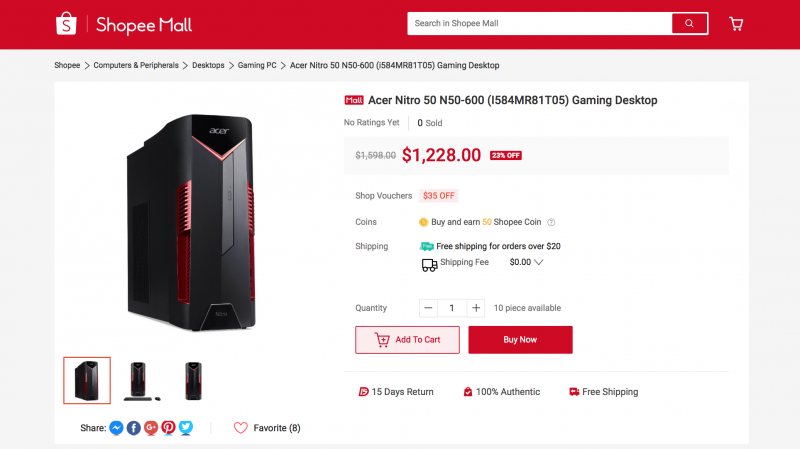 This gaming rig can be yours for just $1,228. That is a 23% discount off the usual price of $1,598.